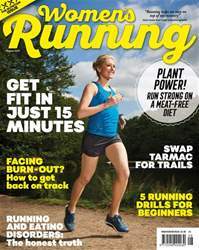 Digital Subscriptions > Women’s Running > August 2018 > CZECH THIS OUT! 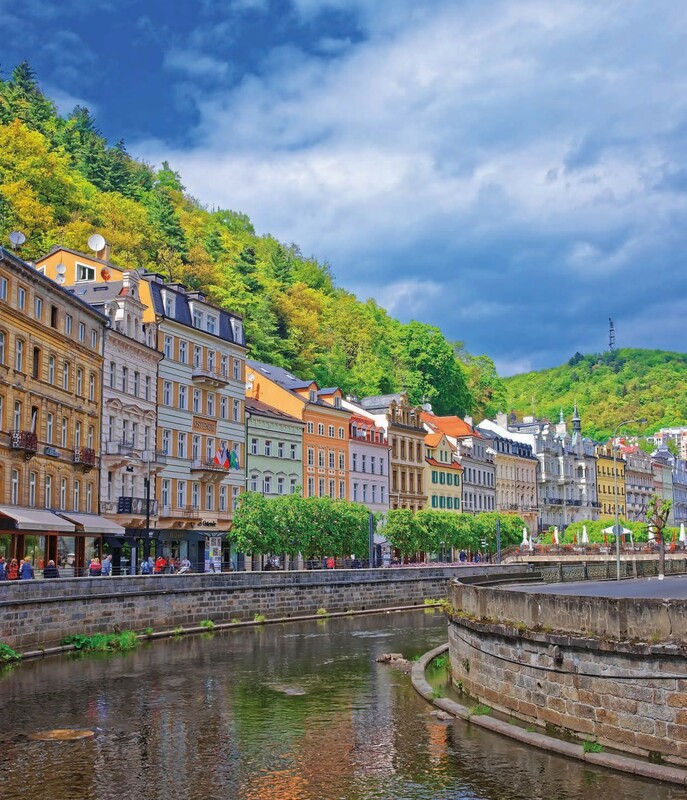 A gathering of cakes” is how the renowned architect Le Corbusier once described Karlovy Vary, a spa town in western Bohemia, famed for the colourful, cupcake-cute Baroque and Art Nouveau gabled facades that line its streets. And now this Czech city can proudly boast that it’s also “a gathering of runners” – 4,000 to be precise – as six years ago it held its first half marathon – and it instantly became a runaway success. In fact, the IAAF has been so impressed by its first-class organisation (everything from registration to the aid stations to the after-party runs like clockwork) that it’s been designated as a Gold Label race for three years in a row, making Karlovy Vary the smallest city in the world to be given this prestigious award.